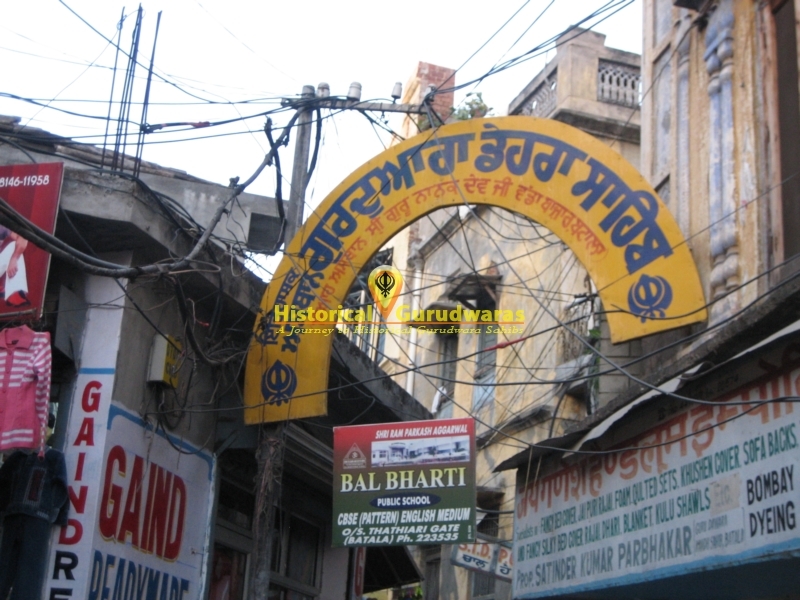 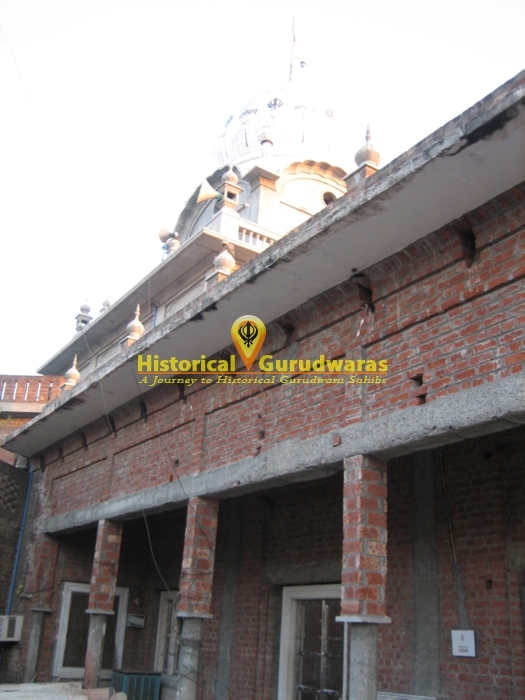 GURUDWARA SHRI DEHRA SAHIB is Situated in the Middle of Batala town of Gurdaspur Distt. 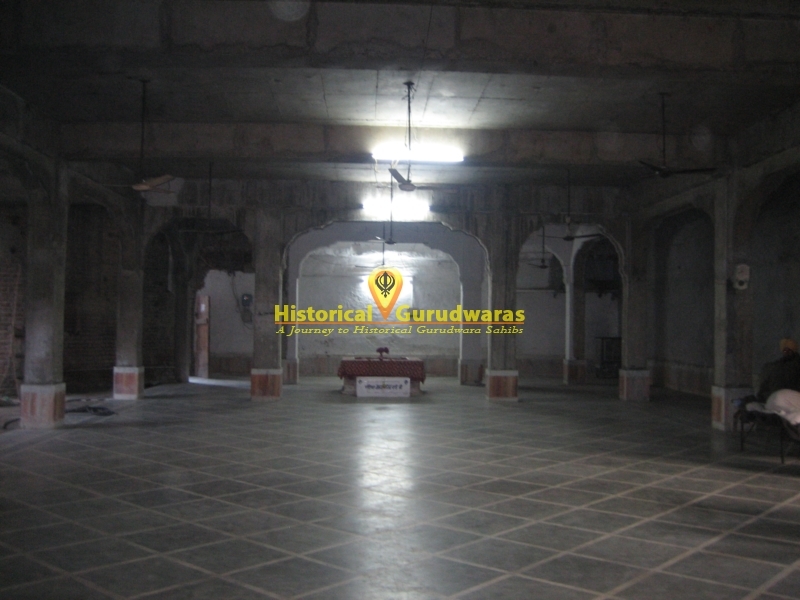 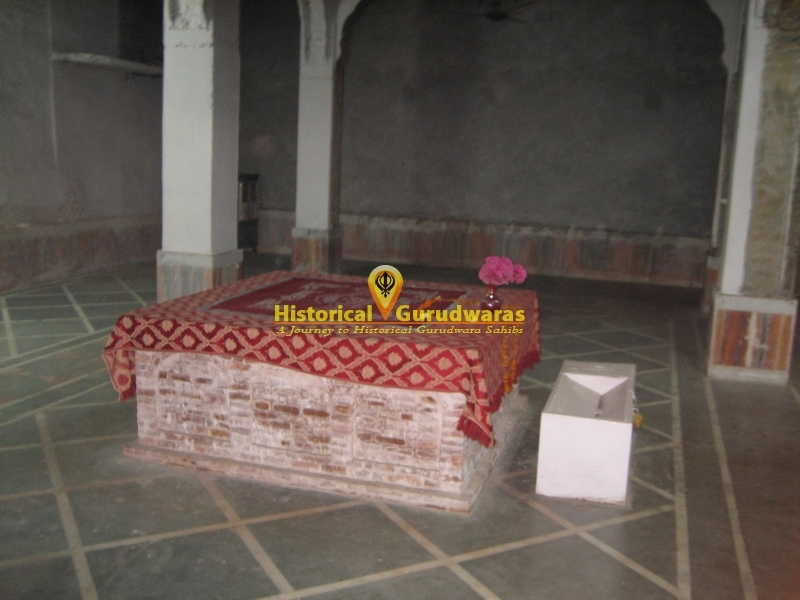 It is situated in the back of GURUDWARA SHRI KANDH SAHIB. 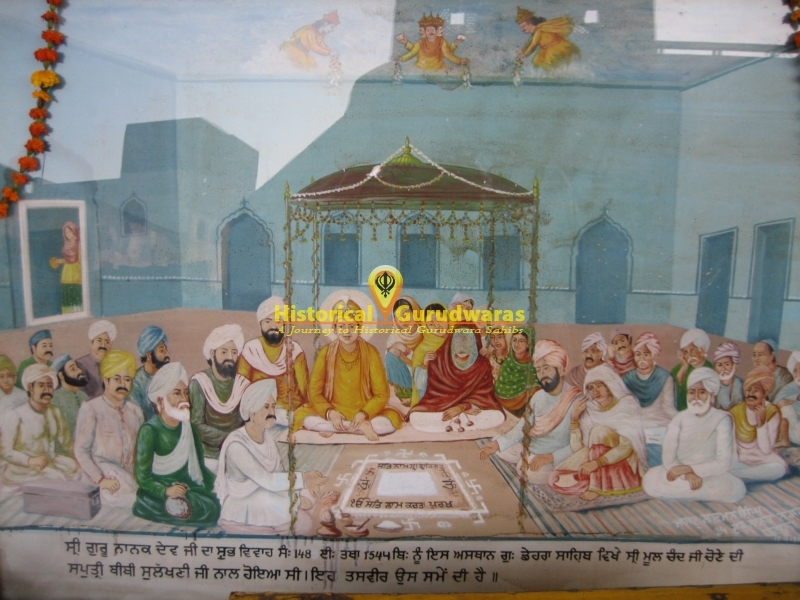 At GURUDWARA SHRI DEHRA SAHIB, GURU NANAK DEV JI'S marriage was performed.